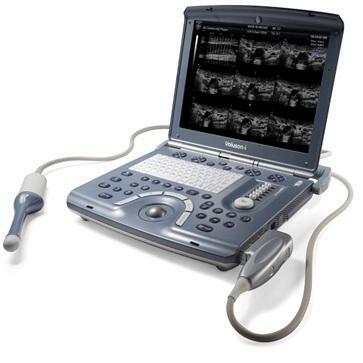 The GE Voluson i portable ultrasound is primarily used for OB-GYN applications, but is versatile and powerful enough to be used for a variety of other applications as well. 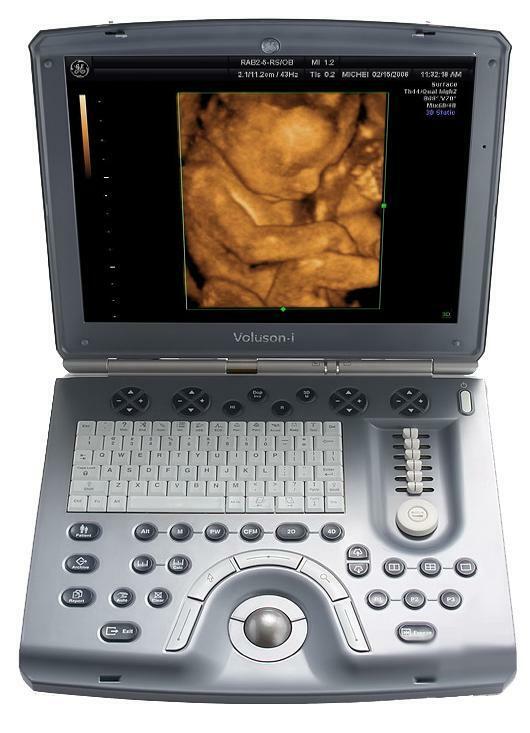 The Voluson I portable ultrasound carries the power of the GE Voluson line with access to premium 2D and 4D imaging in a portable form factor. 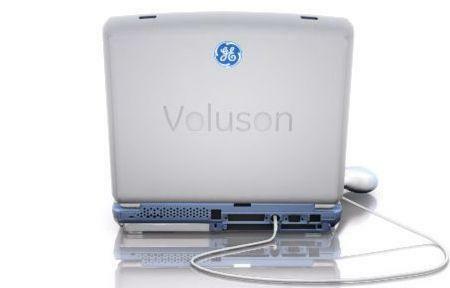 The GE Voluson i provides the extraordinary image quality needed to confidently scan for women’s health. 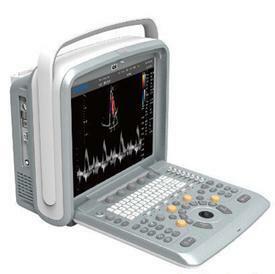 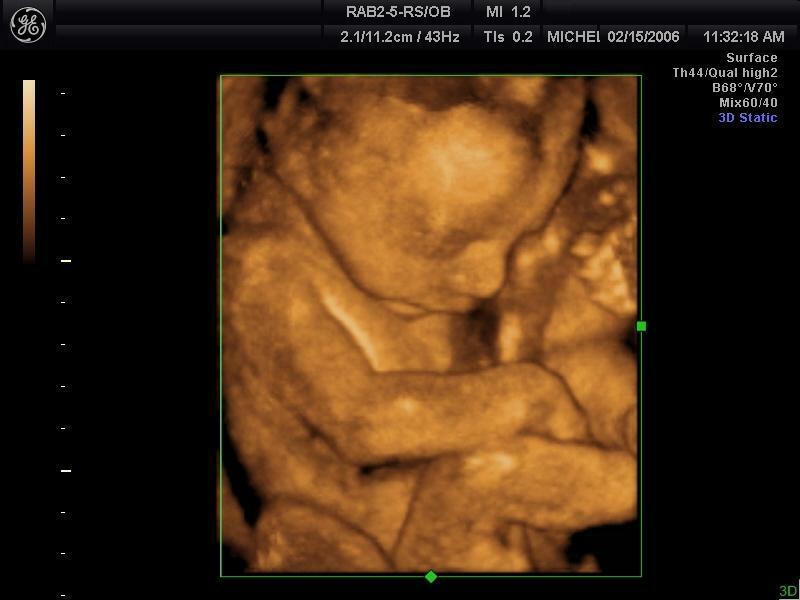 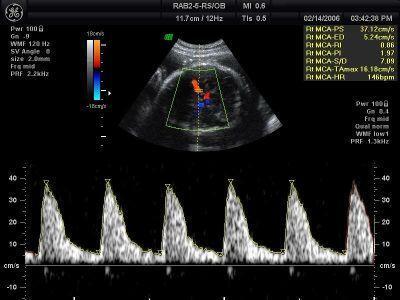 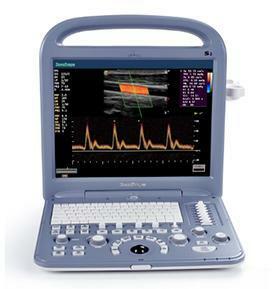 The GE Voluson I portable ultrasound machine offers features such as speckle reduction imaging and CrossXBeamCRI, which both lend to the incredible image clarity and quality of this system. 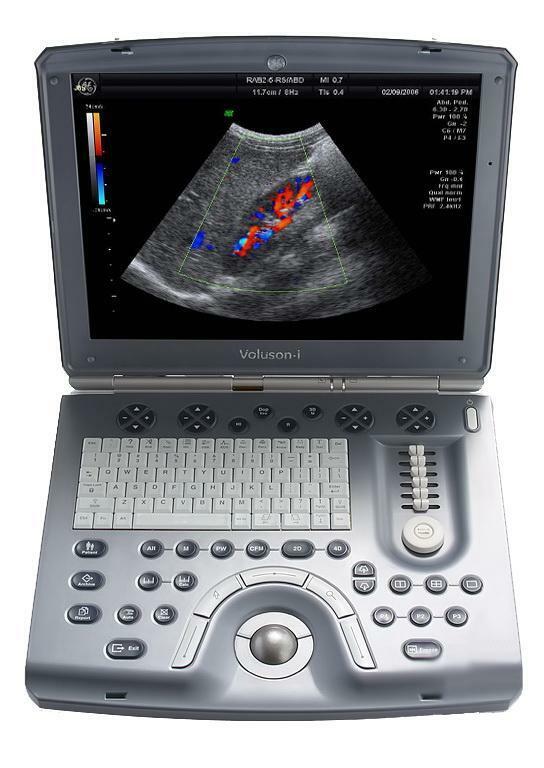 The Voluson I portable ultrasound system is known for ease of use, allowing the operator to scan patients faster and more efficiently with better accuracy.